No Ads! Are you tired of seeing pesky ads instead of awesome anime? 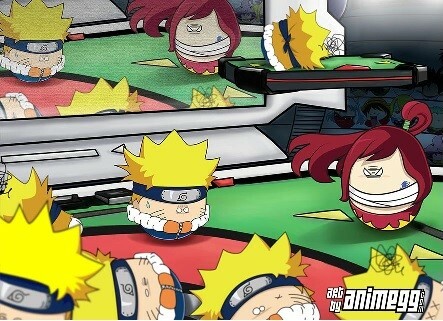 Animegg Premium members enjoy ad free anime all day every day! You might just spot some original artwork by Animegg as well! Show Tracking!! 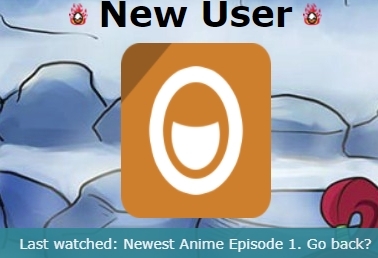 When you make an animegg account, you will be able to jump back to the last episode you watched whenever you are ready to continue. With Animegg Premium, we take it one step further! You will be able to go to any show you have watched from your profile with a previously watched list! Messaging!!! 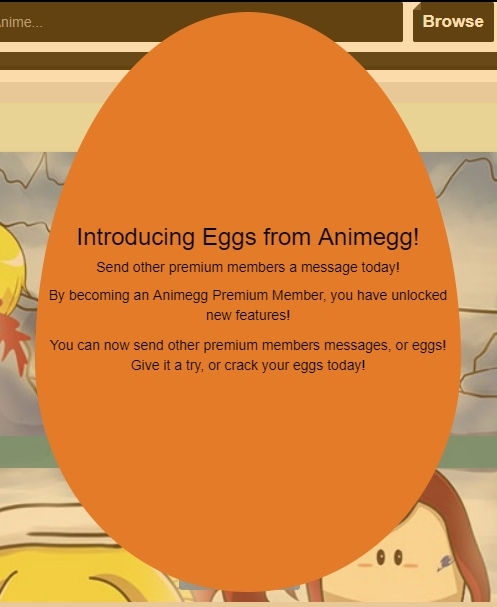 We are proud to introduce to Animegg Premium members only, you can now send other Animegg Premium members messages! Send an egg to introduce your favorite anime, recommend a manga, or any message you would like! 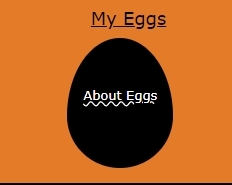 Crack your eggs to see what other members have sent to you! No Ads!!!! Did we mention Animegg Premium members enjoy ad free hd anime all day every day?